Campbell Scientific manufactures measurement tools for any scientific needs. Some products offered by Campbell Scientific include: dataloggers and data acquisition systems, measurement and control peripherals, sensors, and more. 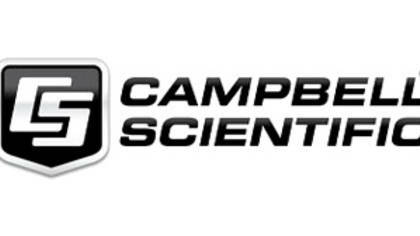 IF you are trying to reach a live customer service agent at Campbell Scientific, continue reading for the best way. How to Speak to a Live Person: Call 435-227-9120 and you will be directly connected with a live customer service agent. There was no wait time when we called.